Melbourne's Federation Square has been recommended for heritage protection, potentially ending Apple's plans to build its controversial flagship store. The nomination to protect the 16-year-old square was made by the National Trust in July after 12 months of consultation with heritage and architectural experts who collectively determined that "the heritage values of Federation Square are worth protecting". 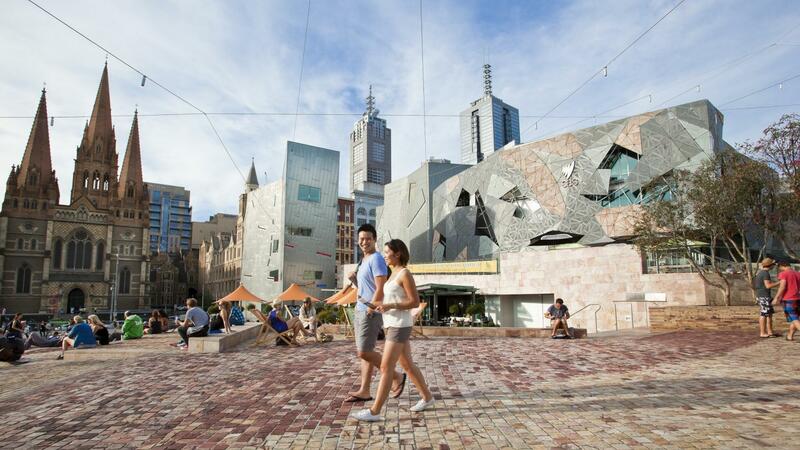 The Heritage Council now seem highly likely to support Federation Square’s inclusion on the heritage register, having indicated that the site meets six out of eight eligible criteria to be recognised at a state level. 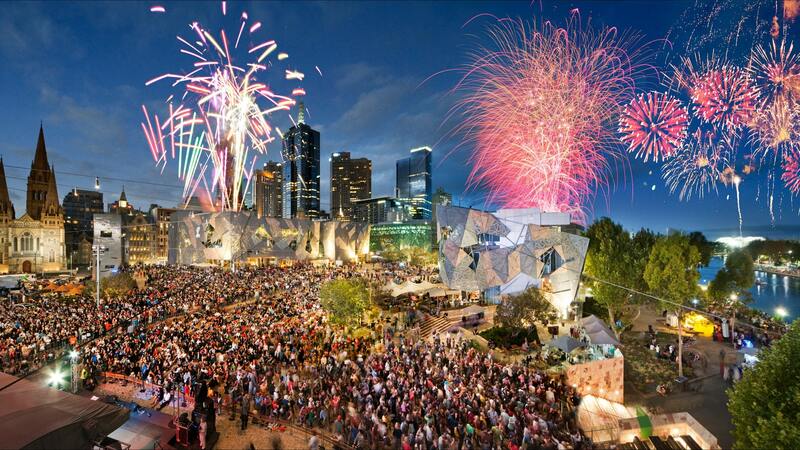 If the landmark is successfully added to the register, Federation Square may still be subject to future development. The difference being that any proposed changes would be required to consider the site’s architectural and cultural values. Apple's plans for its flagship store, one of only five in the world, were approved by Premier Daniel Andrews last year, but drew widespread public opposition – with more than 100,000 signatures petitioning against the development. The original plans were criticised for a lack of public consultation and remarkably redesigned and resubmitted. Apples original plans were criticised for a lack of public consultation and dubbed by some as a "Pizza Hut pagoda", before it was redesigned. National Trust of Australia chief executive Simon Ambrose said the aim was to ensure there was "appropriate development" in the square which involved community consultation. “Federation Square is Victoria’s premier civic space and considered a place of historical, cultural and social significance to our state, and an architectural and engineering marvel,” Ambrose said. The heritage recommendation will now be advertised for 60 days, during which time objections and offers of support can be made, after which time, a final decision about the square's inclusion will be made by the Heritage Council of Victoria. Simon Ambrose, CEO of the National Trust of Australia said it was delighted that Heritage Victoria supported its view that Federation Square is a place of significance to all Victorians. Federation Square's board, which has thrown its full support behind plans for a controversial Apple Store, may still formally oppose Heritage Victoria’s decision. 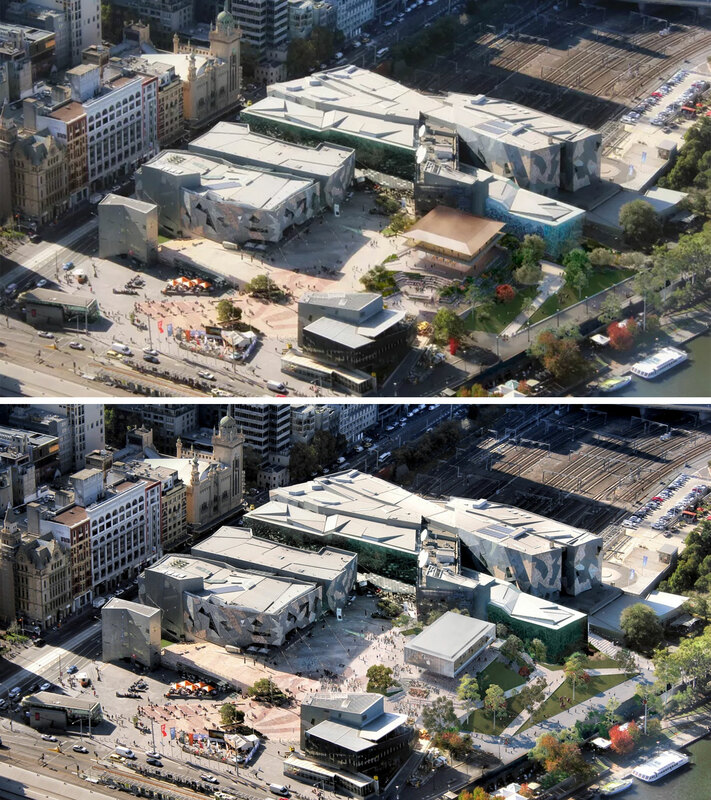 Apple would need to seek a permit from Heritage Victoria to demolish the existing Yarra building, which houses the Koorie Heritage Trust, to make way for its new store. In statements following the announcement of the Apple store at Federation Square, the state government proclaimed the flagship store would bring in an additional two million visitors to central Melbourne each year, based on figures provided by the tech-giant. Documents have now come to light revealing the rushed process behind the approval of the planning amendment for the store. The push, made by Tourism Minister John Eren, was kept from the public and local council and the efforts to comply with Apple’s demands. In a letter sent to the Planning Minister Richard in December last year, Eren said "special powers" should be used to fast track the planning amendment as the project was of “state significance” because of the “high visitation numbers that are likely to be generated”. Council was not informed or consulted on the plans, with the documents showing that this was because the project was “commercial-in-confidence”.